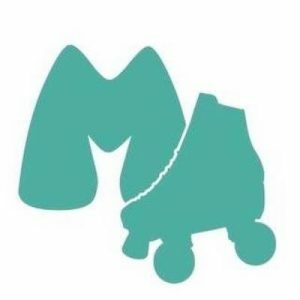 Moxi Skates is a direct to consumer roller skate brand whose goal is to share the love and fun of being a free spirit on wheels! 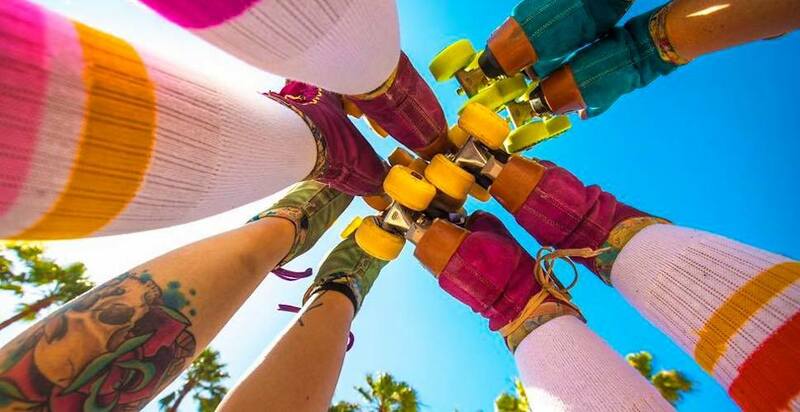 Moxi takes the classic roller skate look and revives it with a little pizzazz to let you express your funky side. Their Instagram page is the perfect reflection of this fun-loving brand! This No Middleman favorite brings a classic activity back to life with roller-skates that can be used both indoors and outdoors. They have also branched out into producing cute ice skates too!